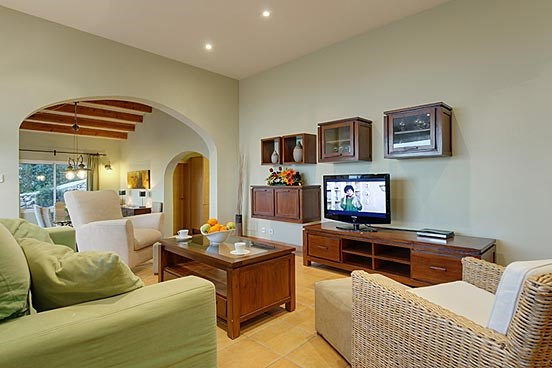 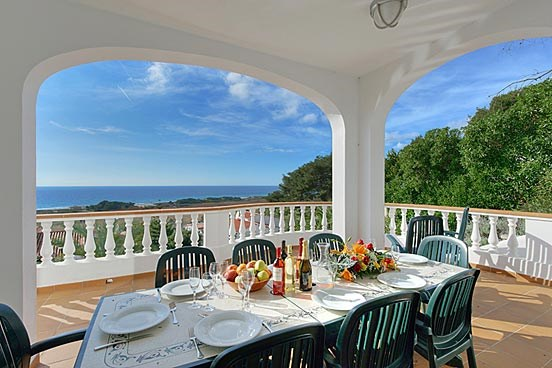 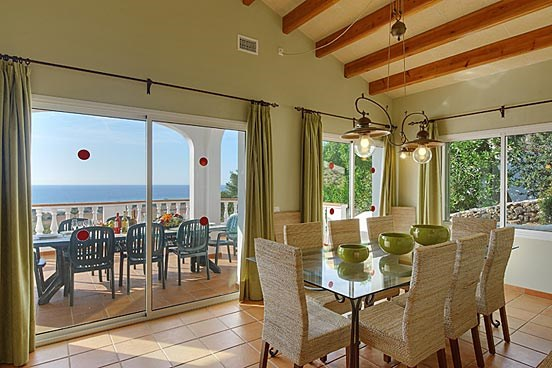 This luxurious villa is situated 500m from the main beach and resort of San Jaime. 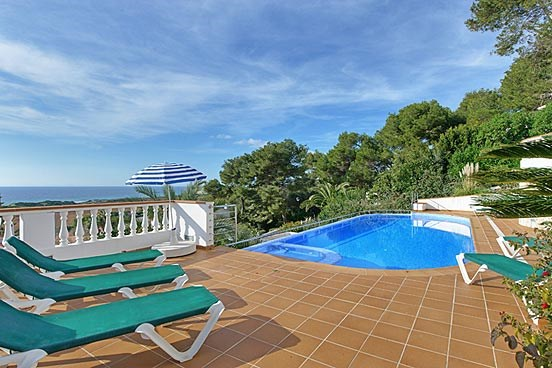 If you’re looking for something a little bit special then this villa should tick the boxes. 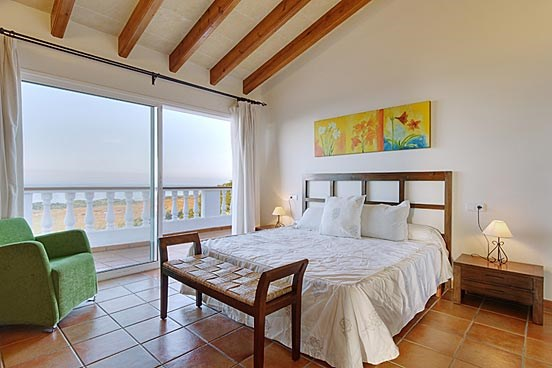 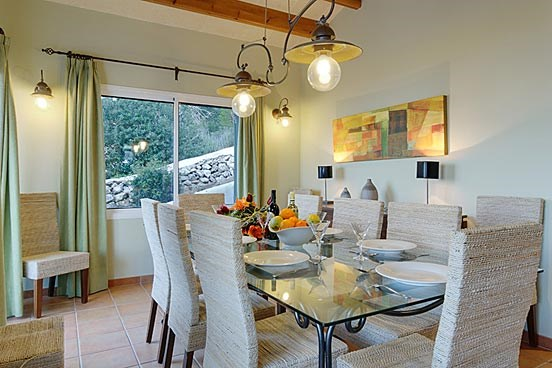 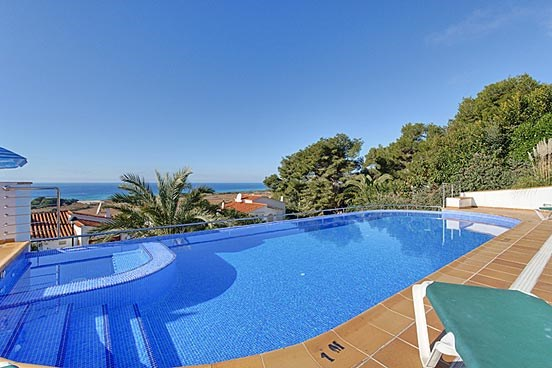 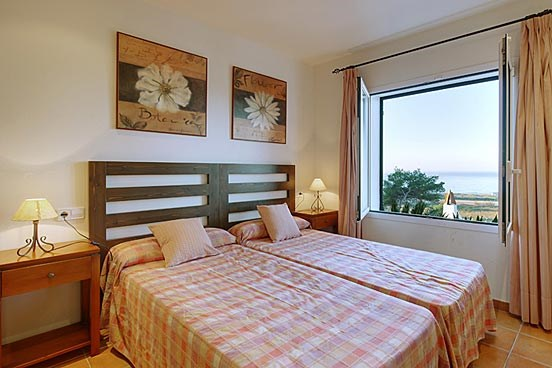 The main features include the large infinity pool with built in Jacuzzi and large picture windows for you to really make the most of the views but throughout this villa you can see it is furnished and equipped to a very high standard.